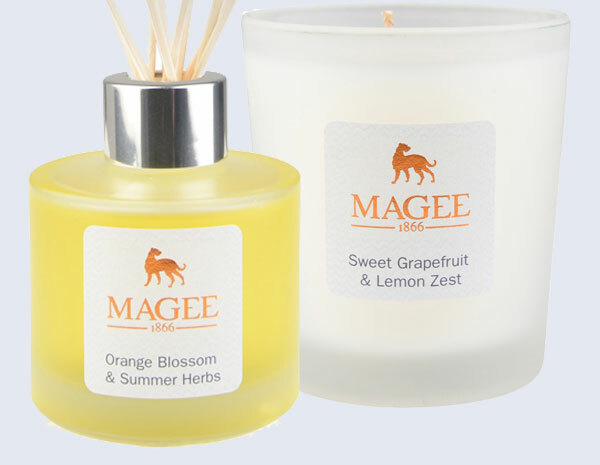 The Magee Accessory Collection was launched in 2013. With our wealth of knowledge in fabrics and design, accessories for both home and fashion were an obvious development. The collections have evolved over the years to bring you a concise offer – steeped in our heritage with a contemporary feel for modern day living. 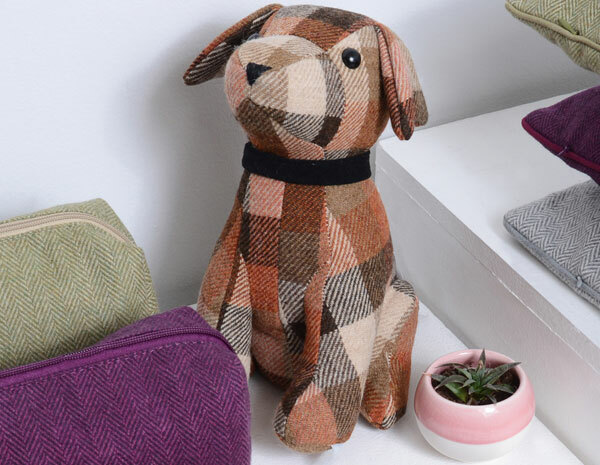 We have lots of exciting plans later on this year for our home accessories – so watch this space! 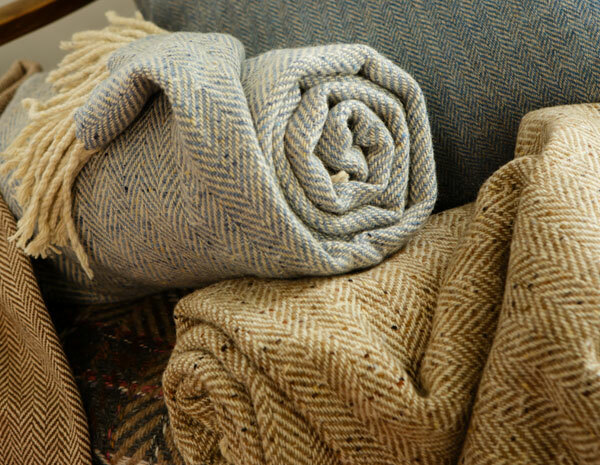 The Magee throw is designed and made in our mill in Donegal, Ireland. We offer two sizes – 142cm x 150cm and 220cm x 142cm. 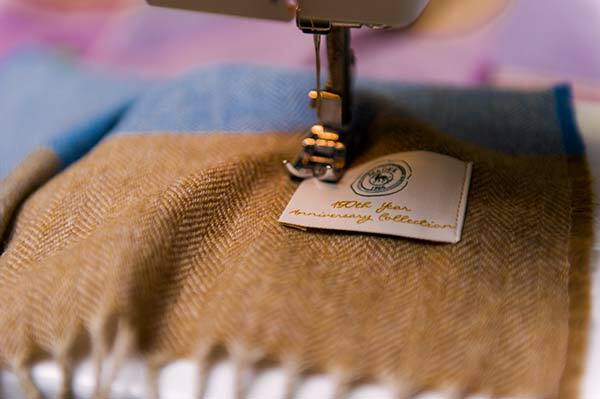 We use the finest of natural yarns for this product – wool, alpaca and lambswool. The raw cloth is washed in the peaty waters of the River Eske, resulting in a beautifully soft finish. 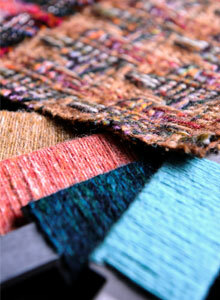 Tweed by the metre – many of our tweed qualities are ideal for curtains or light-use home furnishing. 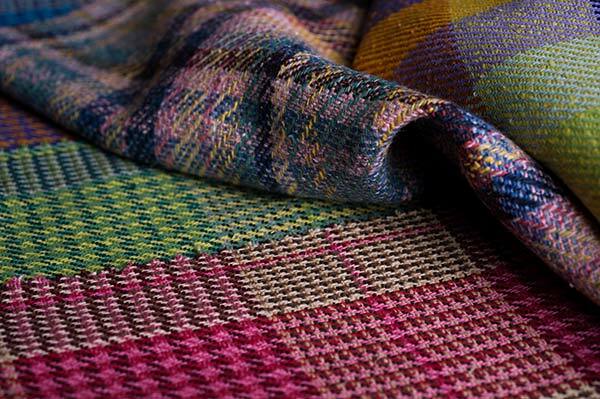 If you would like a swatch or more information about our tweeds – please contact info@magee1866.com. 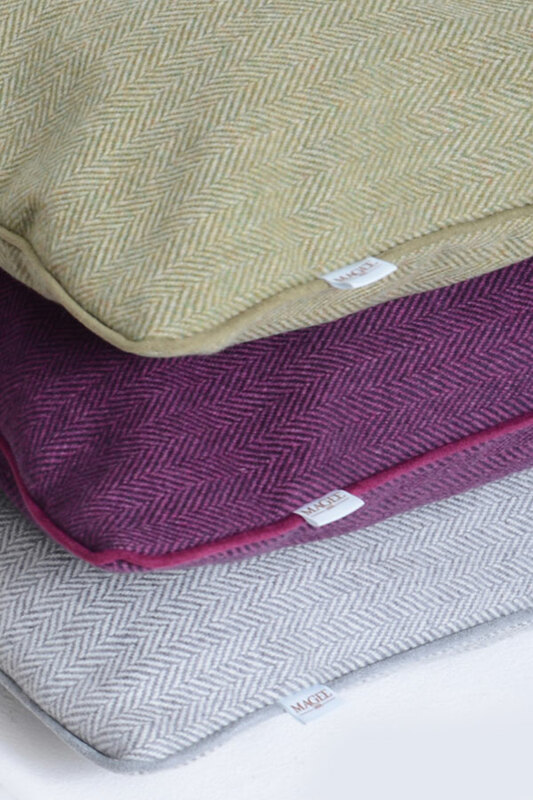 The Magee cushion – the tweed is designed and woven in our mill. 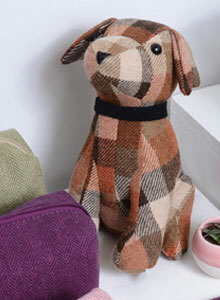 We use duck-down fillers, fabric includes a cashmere/lambswool blend and 100% lambswool. Our cushions are 18” x 18”.